Alessandra is a native Roman and art historian with a Master's degree in art history from the Sapienza University of Rome. Her specialization is Modern and Contemporary art and she has a deep-rooted love for the city where she lives with her two children. Alessandra is fluent in Italian, English, and French, and has a great interest in Mannerism, Baroque art, coloured antique marbles and decorative arts. Due to her broad knowledge of the history of Rome she leads a wide-variety of antiquity-themed itineraries. 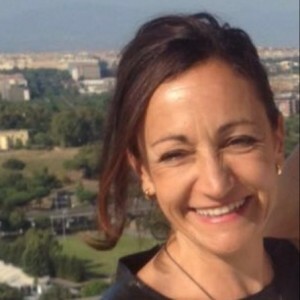 Since 2001 she has been a consultant at the Galleria Colonna in Rome.